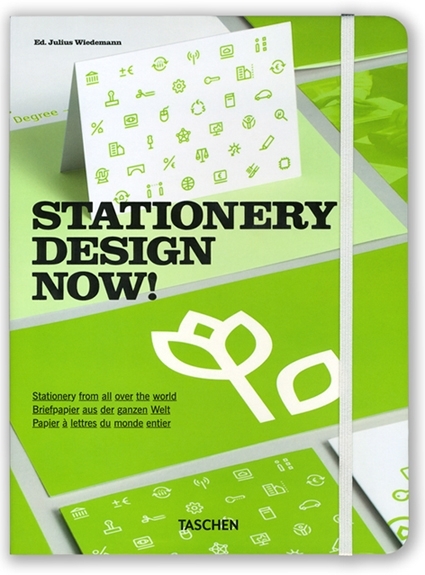 SVIDesign has seven projects included in Stationary Design Now! by TASCHEN. The list includes projects for Finish, Leave to Remain, Maks, Ossie Clark, Red Photographic, The University of Arts London and VPAR.